Looking for a great space to host your next event, social gathering or meeting? Our facility boasts two large bright spaces that are available for rent. These rooms are available for public rental and are offered at very reasonable rates. Room spaces can be rented by emailing info@missionseniorscentre.com or calling 604-814-2188. You can also fill out the Booking Rental Form by clicking the link on the right and one of our representatives will call you to confirm and take payment. Please note your rental is not confirmed until you have talked with our office representative. 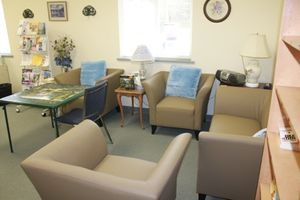 Although not available as a rental space, the lounge welcomes seniors above the age of 50 as an area to meet, sit, read and participate in games or social gatherings.